Ginger is well known for it’s medicinal properties among the alternative treatments. It helps in the weight loss process and ensure the overall well-being. It has anti-bacterial properties which protect us from the infection. It promotes the fat burning process and thus you will be able to reduce the built up on your hips, waist and thighs. Check out the benefits of ginger and why it is so useful in order to stay healthy. You want to fight free radicals in your body, well then ginger is the best option which is a rich source of antioxidants. 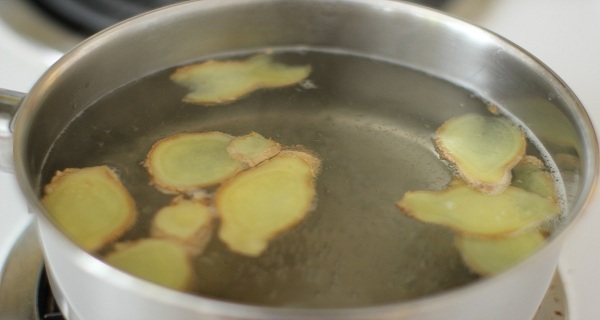 The consumption of ginger will prevent the damage caused by unstable molecules to the healthy cells. If the damage is not prevented then the free radicals can lead to many serious health issues like cancer.